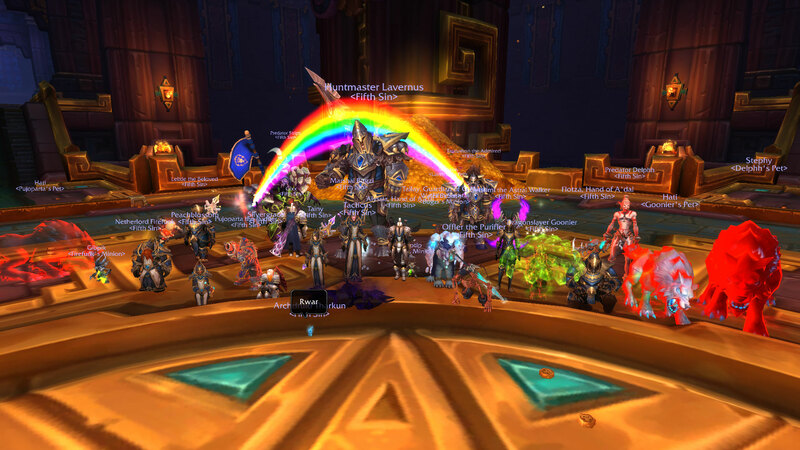 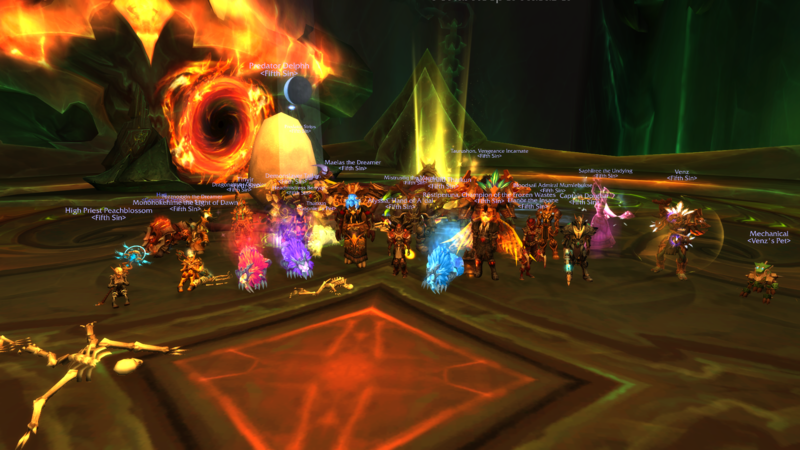 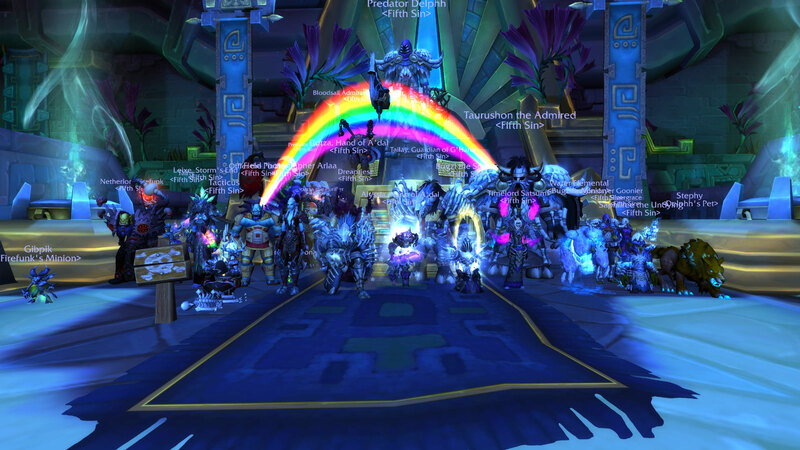 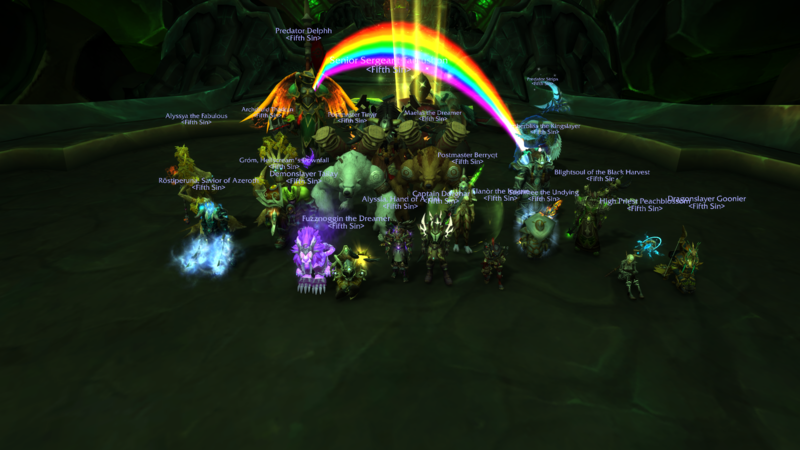 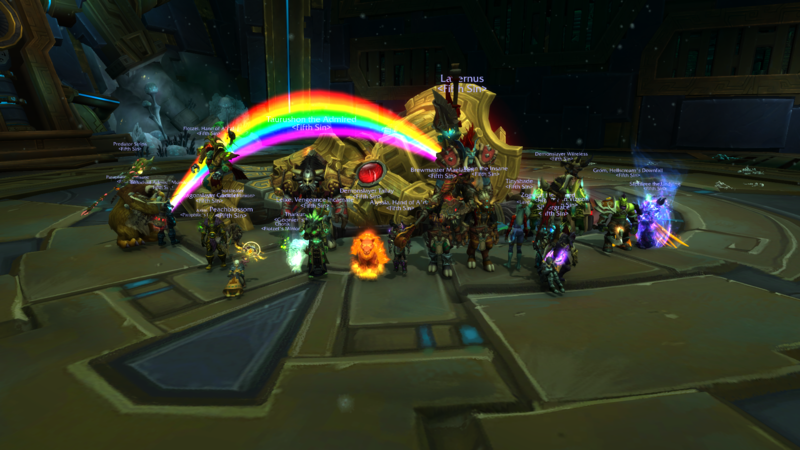 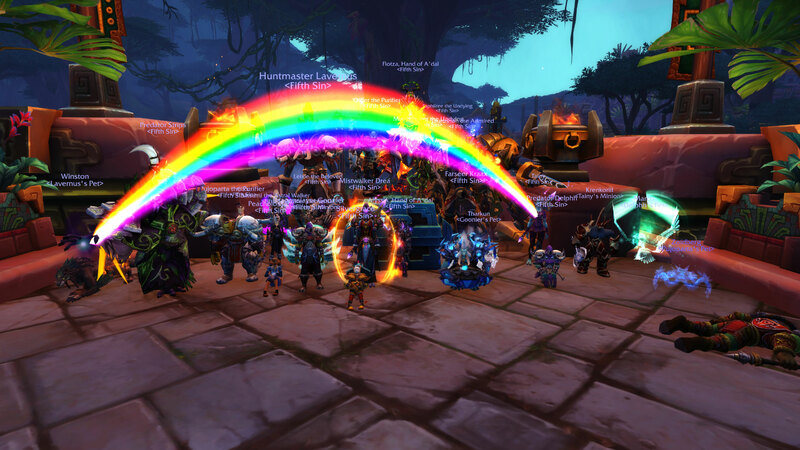 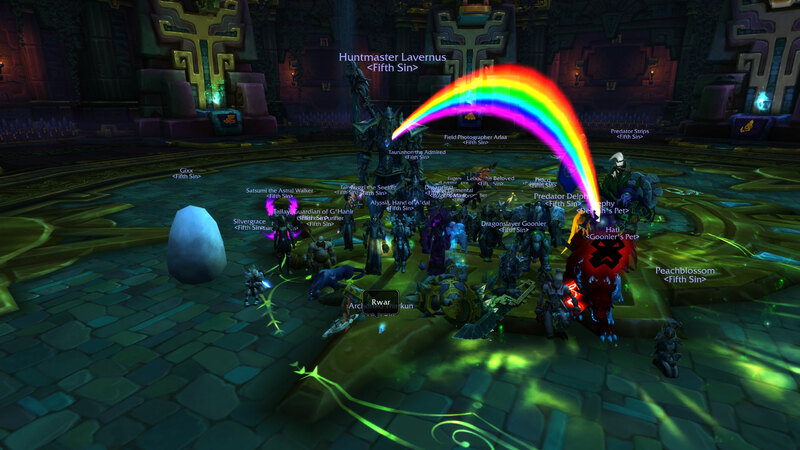 Anyhow, overall it did not take us all that long to down this boss on mythic, it is fairly similar to heroic, with the changes to mythic mainly being dealt with in such a way that the change for the majority for the raid didn't feel that big. 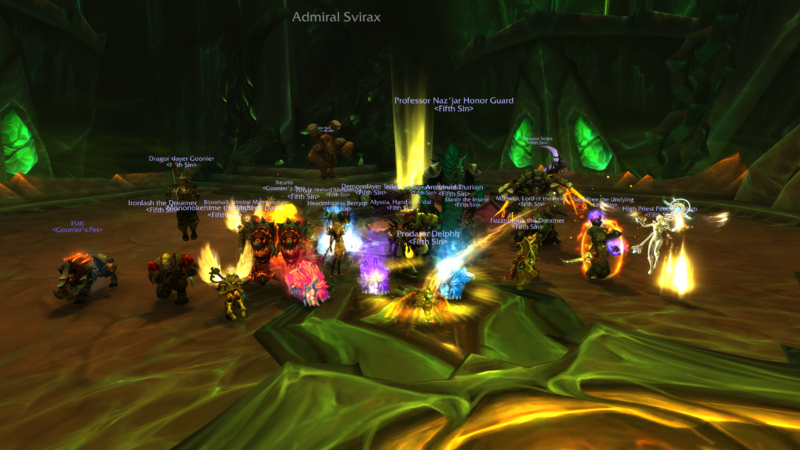 Once we got the "downstairs" realm safe zone position just so it went down in a handful of attempts. 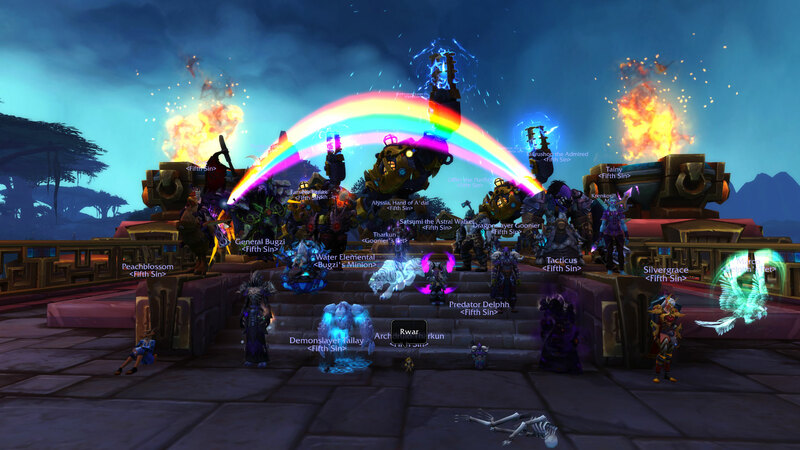 Well done everyone, and grats to all that got nice shinies! 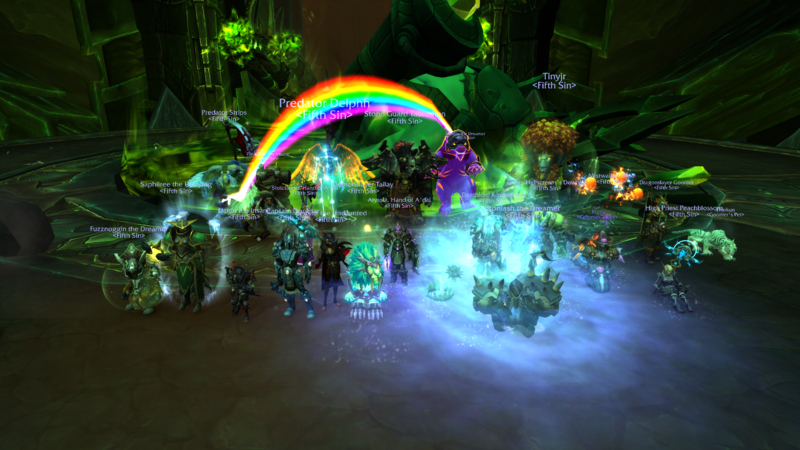 Legion Antorus mythic kill pics. 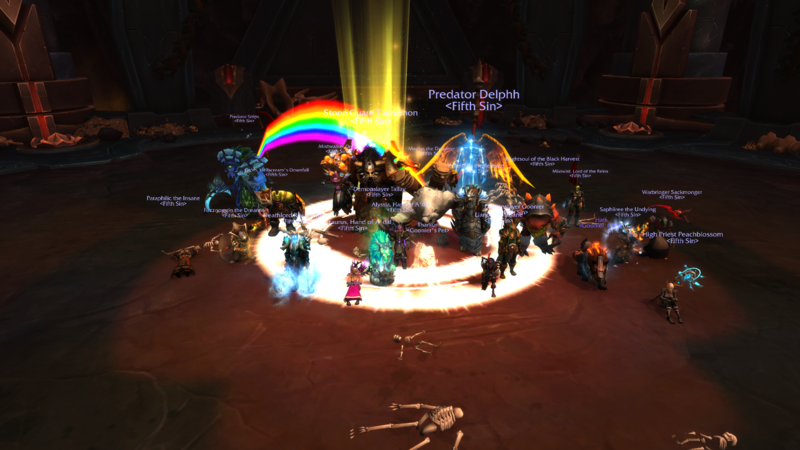 As our forum went down again as was restored to an older backup I am uploading our various kill pictures, here are the remaining ones from Legion. 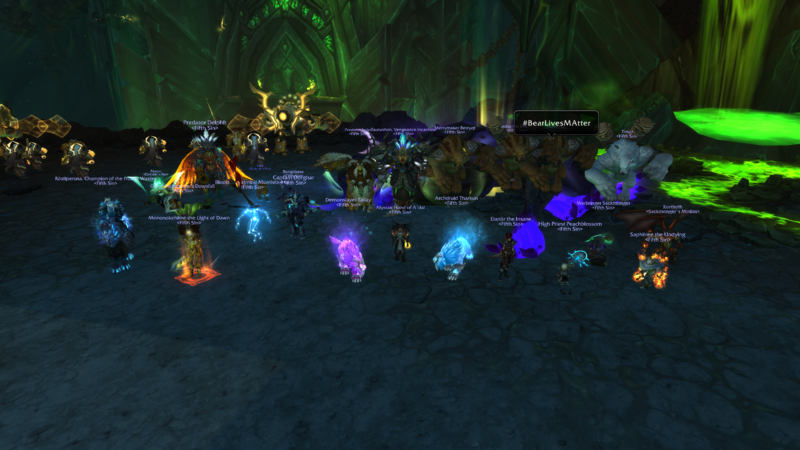 Didn't get a pic for Eonar I think.